My family & I traveled to Pittsburgh as part of a Kidsburgh press tour with Visit Pittsburgh. All opinions and thoughts-as always- are 100% my own. 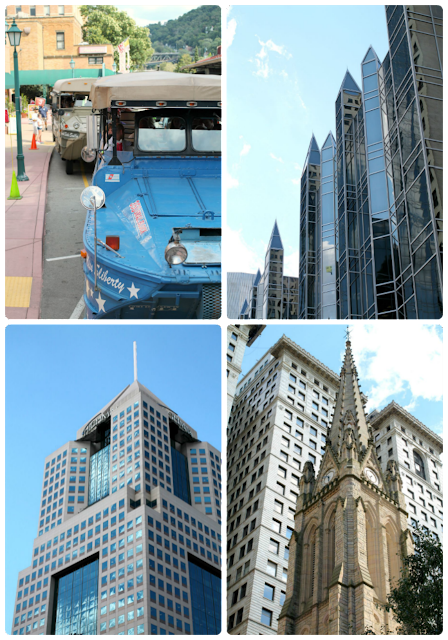 The wonderful thing about Pittsburgh is that no matter how many times my family and I have visited there we always seem to discover something new and exciting to do there, and our most recent trip there was definitely no exception. 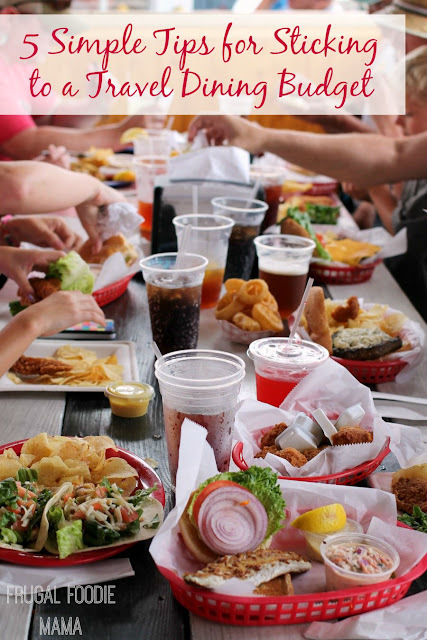 For many of us, the summer is winding down and the first day of school is just around the corner or maybe it has already arrived for you and your kiddos. But that doesn't mean we should throw in the towel and declare summer over! Not when there are plenty of warm weekends left until the chill of fall arrives. 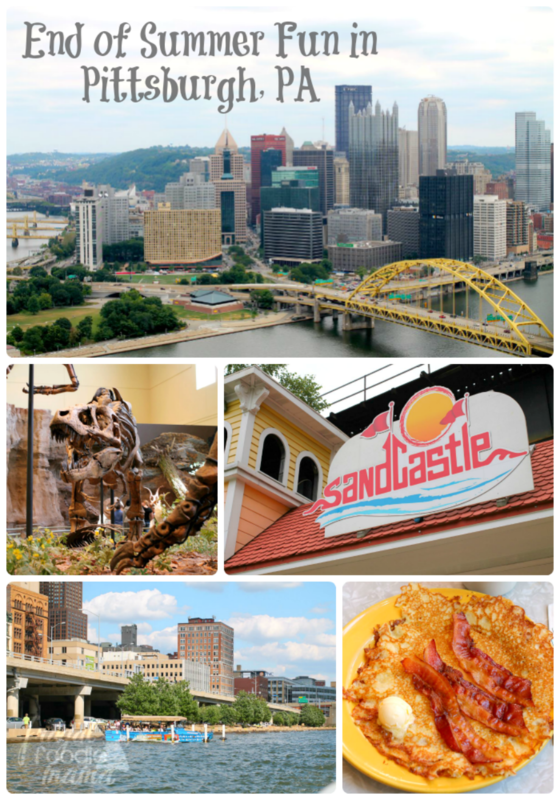 First, let's talk about family friendly things to do in Pittsburgh. 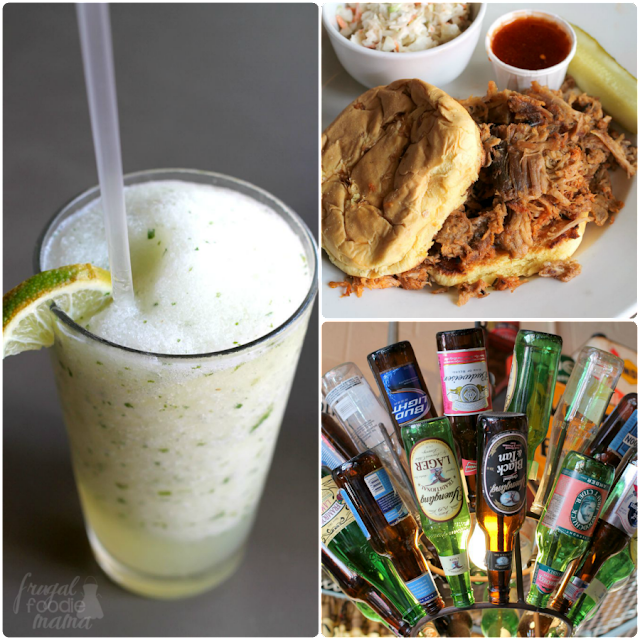 Starting with what to do indoors because let's face it- some end of summer days are just hot or are dampened by a thunderstorm or two. #1. 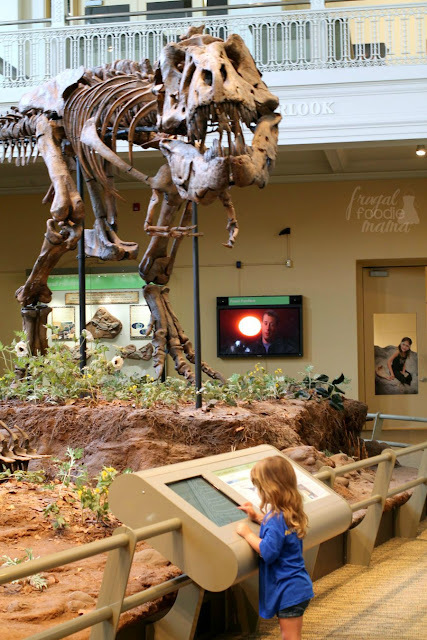 If you are planning a trip to Pittsburgh, then a visit to the Carnegie Museum of Natural History is a definite must for your itinerary. Especially if you and your kiddos happen to be dinosaur lovers. There is so much more to the museum (3 floors of exhibits to be exact), but we ended up spending most of our time in the Dinosaurs in Their Time exhibit. This exhibit also happens to be the first permanent exhibit in the world to feature scientifically accurate environments from the age of the dinosaurs! 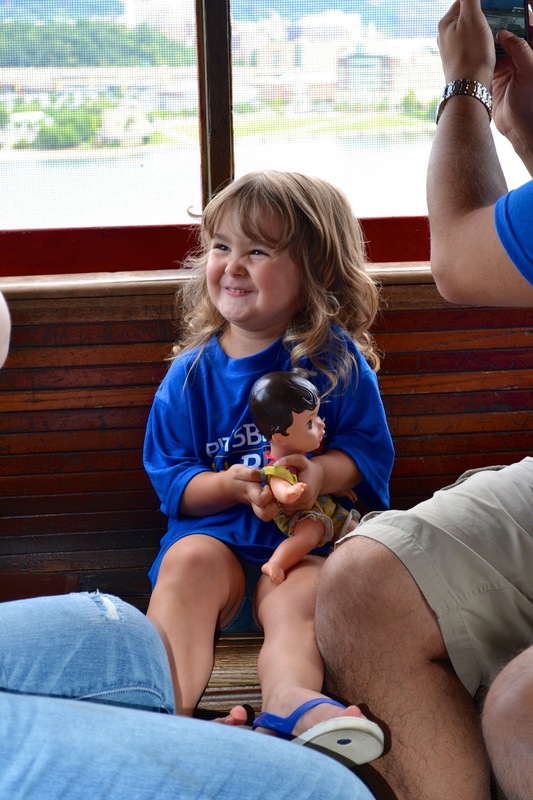 To say that Little Miss was completely fascinated would be an understatement. And trust me- she wasn't the only one. ;) If dinosaurs do not happen to be your thing, then no worries. 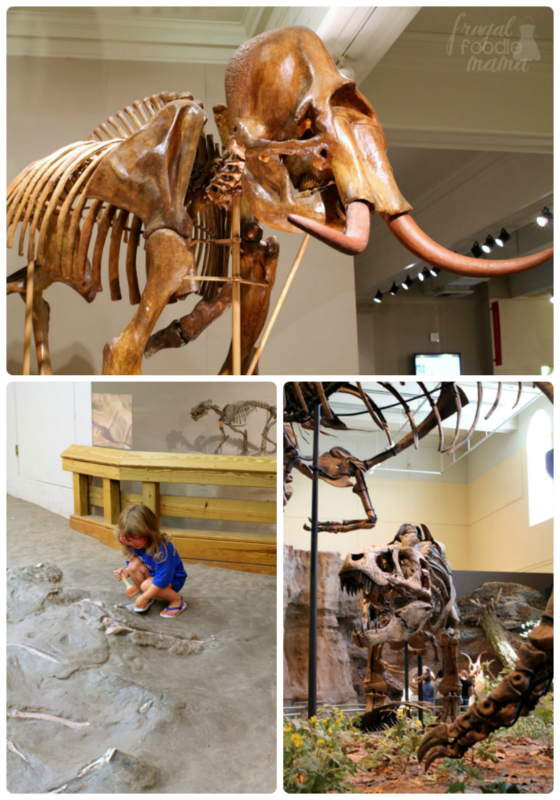 The Museum of Natural History also offers many more exhibits from North American animals to minerals & gems to ancient Egypt and everything in between. 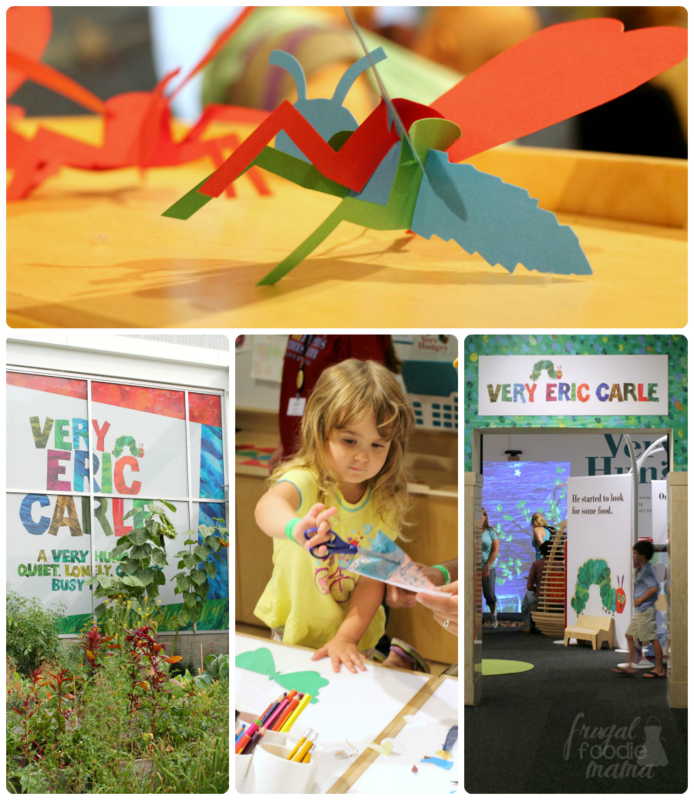 Folks, this Eric Carle exhibit was amazing! I have been a fan of Eric Carle's books since my oldest (who is now 17) was an itty bitty. I have to admit that I just may have been a little more excited to walk through this exhibit than my 3 year old daughter was. ;) Even if you have time to do nothing else while visiting the Children's Museum, this exhibit would be worth the price of admission alone. 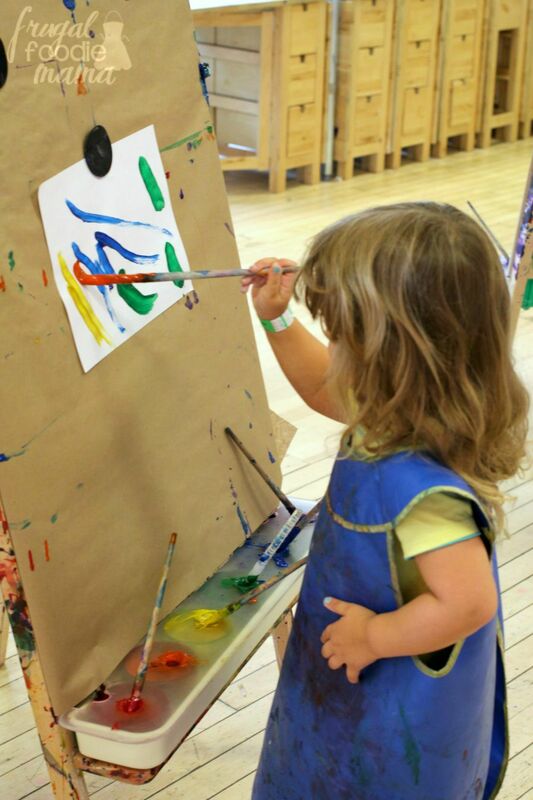 All your favorite Eric Carle books literally come to life with hands-on, interactive displays. #3. 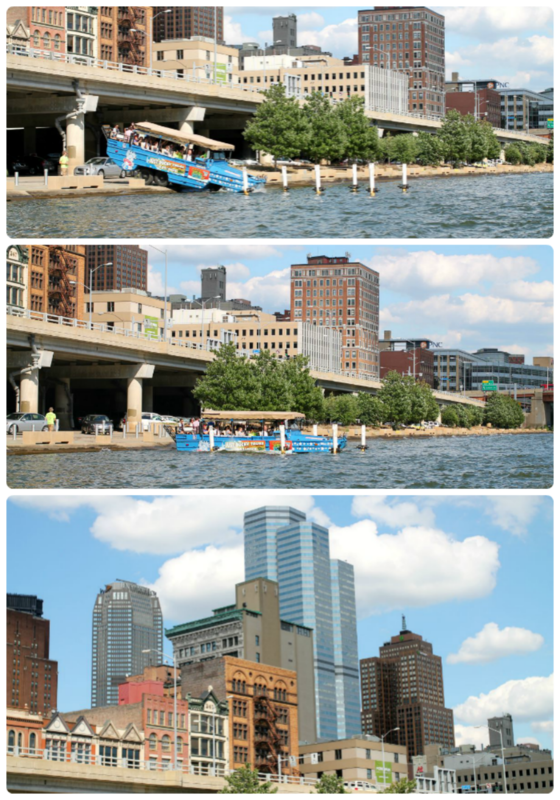 Okay, so I am about to tell you all about one of my favorite things that we did while on the Kidsburgh trip- the Just Ducky Tours of Pittsburgh! 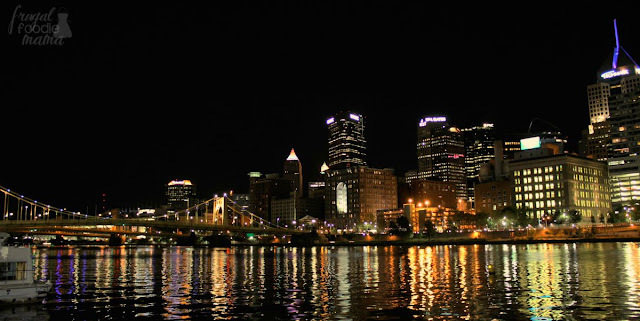 This was my first time taking a tour with Just Ducky, and let me tell you all this is the best way to see Pittsburgh. I especially loved the beach boardwalk set-up of Sandcastle. 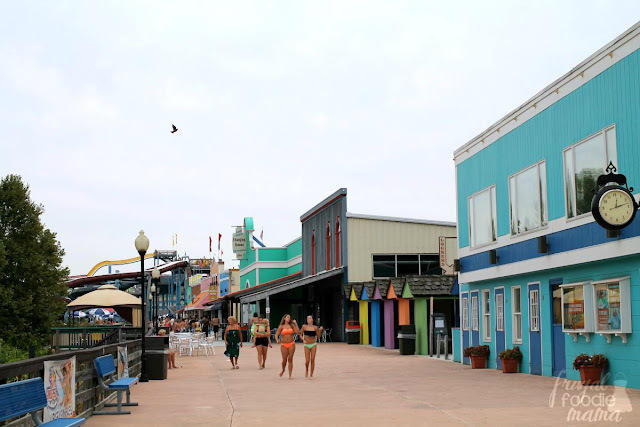 The boardwalk was lined with little shops, places to grab a bite to eat, and an arcade. If you closed your eyes, you could almost imagine that you were visiting a New Jersey or Maryland boardwalk. 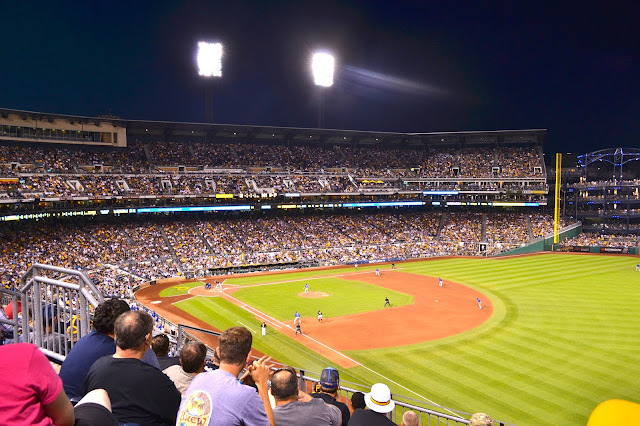 One view of the city's breathtaking skyline from your seats, and you will understand immediately why PNC Park was voted the best ballpark in America by Ballpark Digest. Pittsburgh also happens to be the second best city for baseball fans according to WalletHub. We have attended many a Pirates game in my 4 year marriage to my husband, and PNC Park has never disappointed. 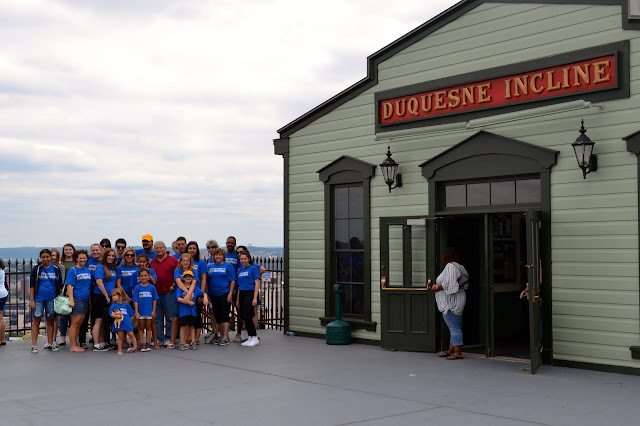 The Duquesne Incline started operating in 1877 during the city's reign as the king of steel. It was a quick way for the steel mill workers to travel down the mountain into the city and then back home again. 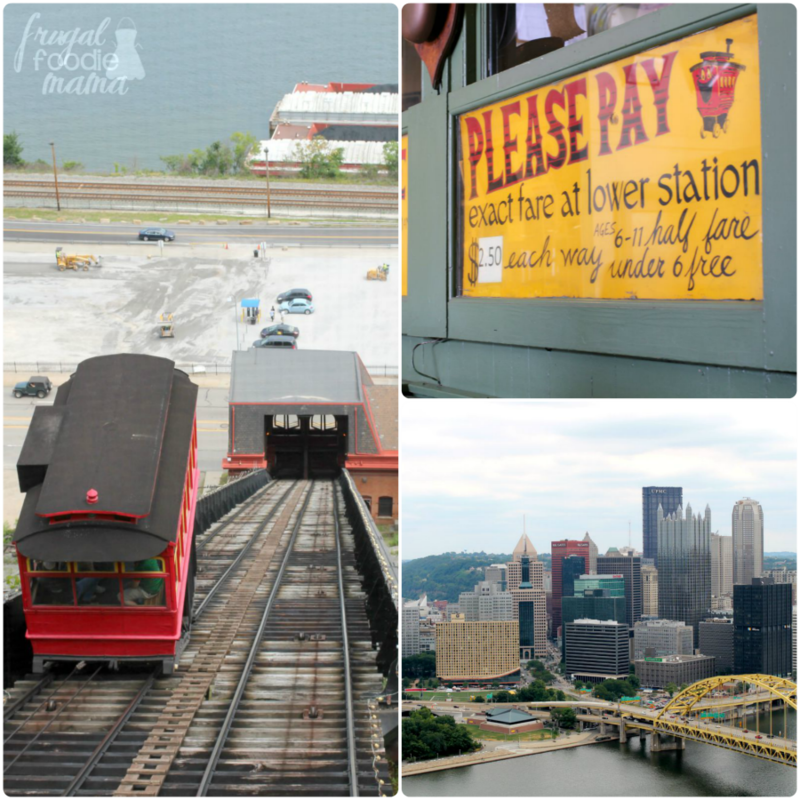 The Incline was rescued and restored by local citizens in 1963 and has been operating seven days a week since then. I have to admit that when I saw Pamela's Diner on our agenda for a breakfast stop I just may have done a few cartwheels in my head. 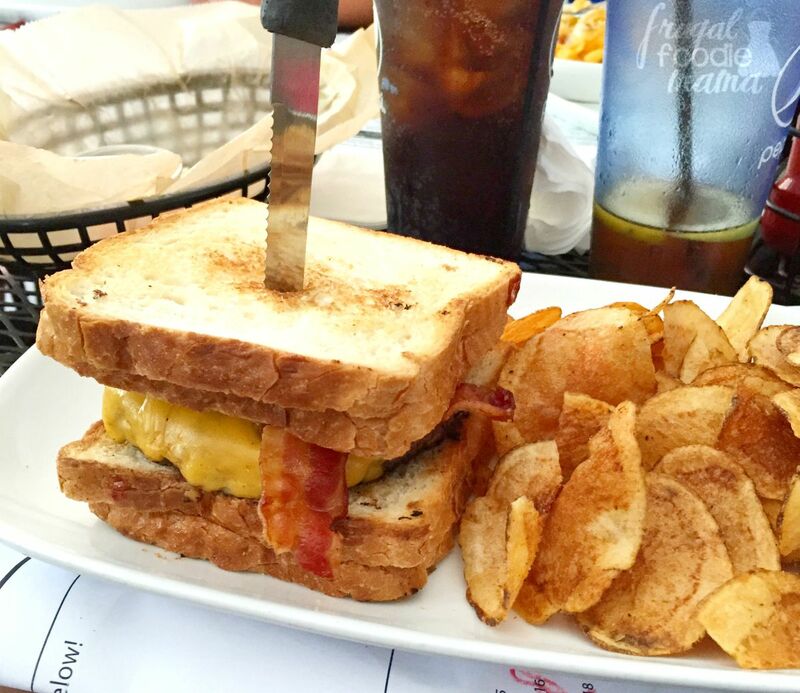 Mainly because I have been wanting to eat at Pamela's for years now! 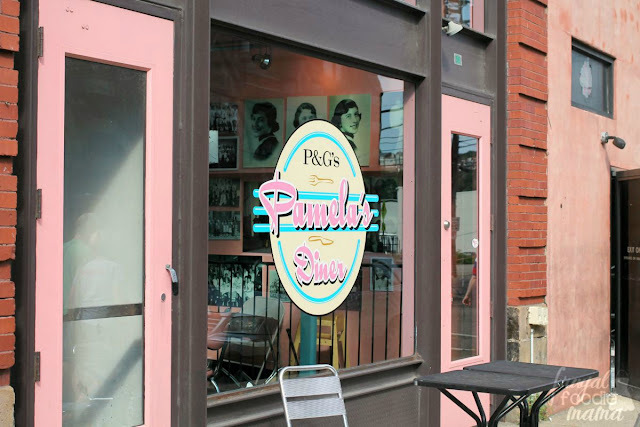 But we almost always visit the 'Burgh on a weekend, and the line to get into Pamela's Diner for breakfast is always out the door and down the street. Tip- Visit on a weekday morning if you can swing it. 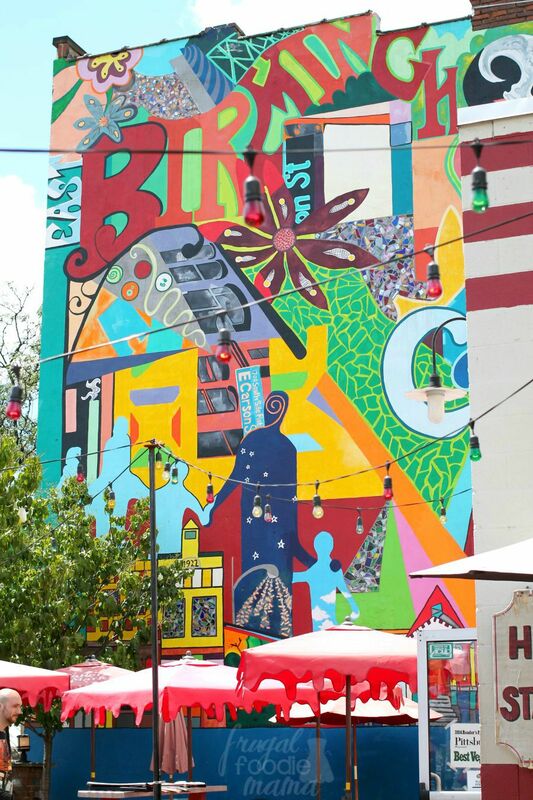 It stills gets busy, but your wait time will be much shorter. After hearing the story about how President Obama always stops at Pamela's Diner when he is in Pittsburgh just to get their crepe hotcakes and that he had even invited the owners to make these hotcakes for the White House staff not just once but twice, I was sold. 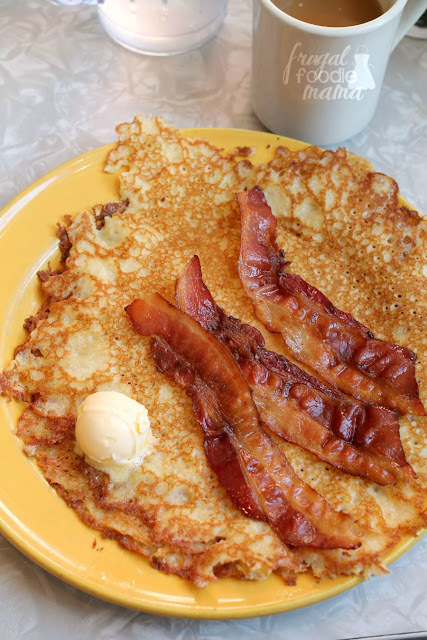 And these hotcakes, folks? They lived up to the hype and then some. I totally get why people wait in a line down the street just to get inside Pamela's. 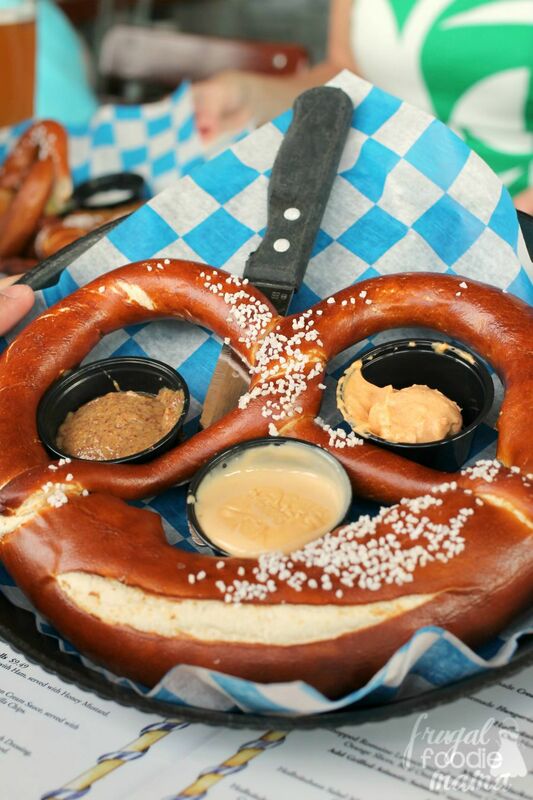 Featuring barbecue, full vegetarian and vegan menus, and 36 beers on tap as well as a full cocktail menu, Double Wide Grill offers a little something for the adults and kiddos alike. 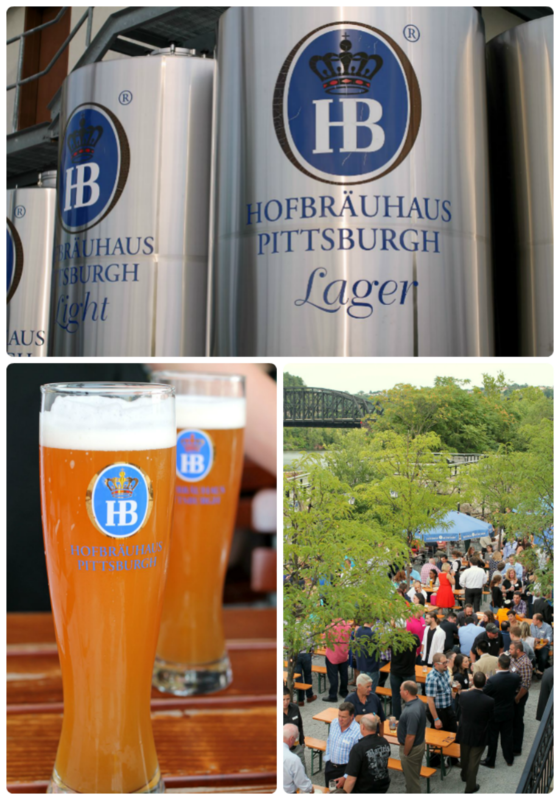 In addition to the four freshly brewed biers that Hofbrauhaus offers year round, they also produce just one seasonal beer each month. If you hurry, you can grab a mug of the Sommer Weizen before it is gone at the end of August! #10. 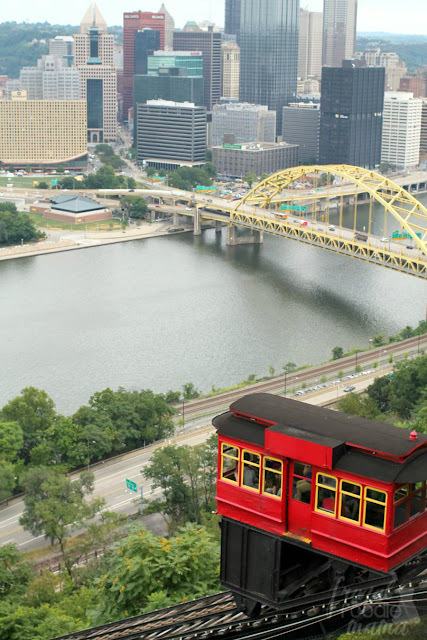 If you happen to take the Duquesne Incline up to Mount Washington, then be sure to plan to have lunch or dinner at the Bigham Tavern. Though only in its fourth year of operation, Bigham Tavern has succeeded in their goal of becoming a "friendly, neighborhood pub with good food". 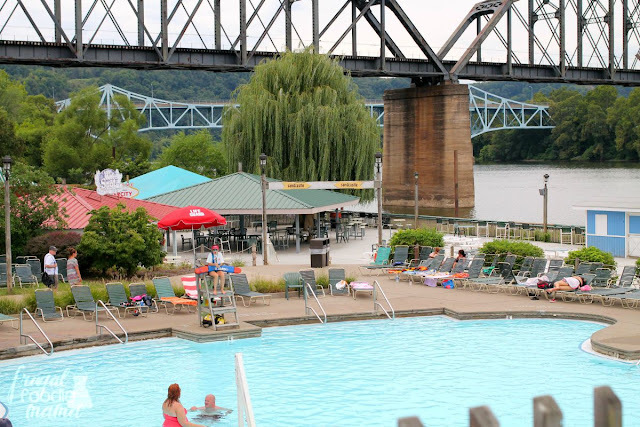 What would be on your must-do list for end of summer fun in Pittsburgh? Be sure to follow Visit Pittsburgh on Facebook, Twitter, and Instagram to stay up-to-date with all the latest deals and things to do in the 'Burgh! 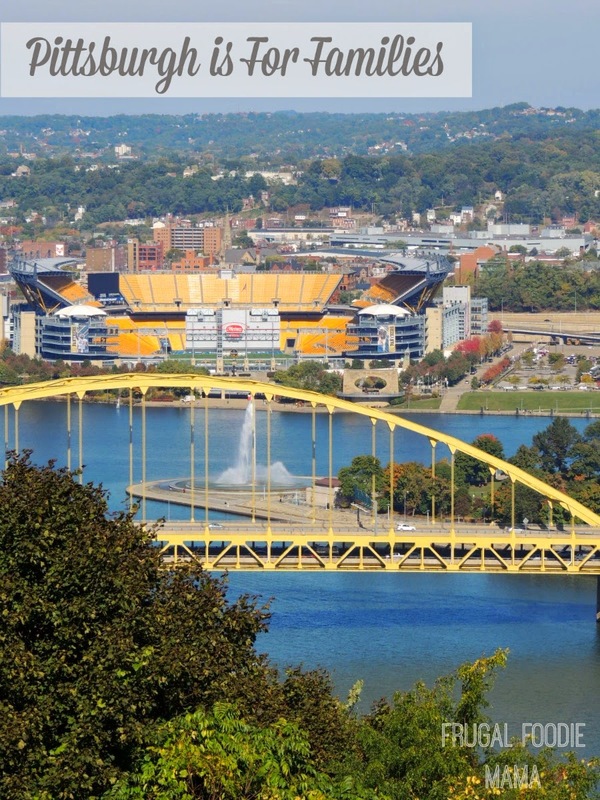 And look for the #lovepgh and #kidsburgh hashtags! Ready to pack up the family & head to the Steel City to play & explore?